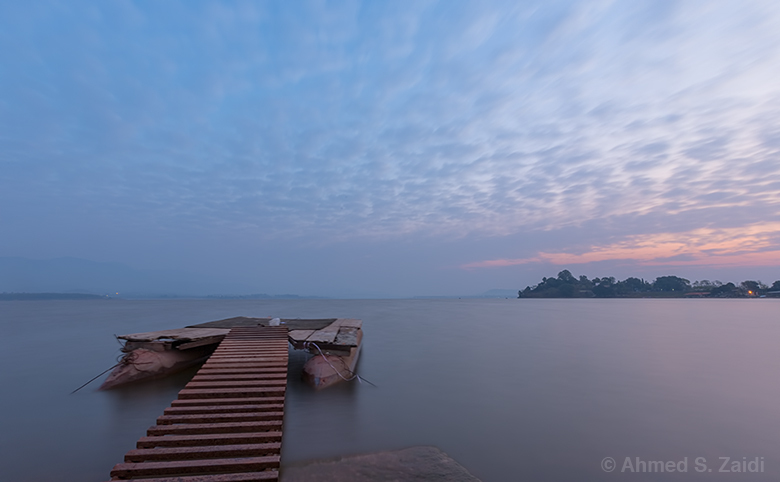 Rawal Lake is one of the best places to witness an Islamabad sunrise. This shot was taken there on a cold winter morning. The floating pier was barely a foot across and the I got within inches of it to shoot this.